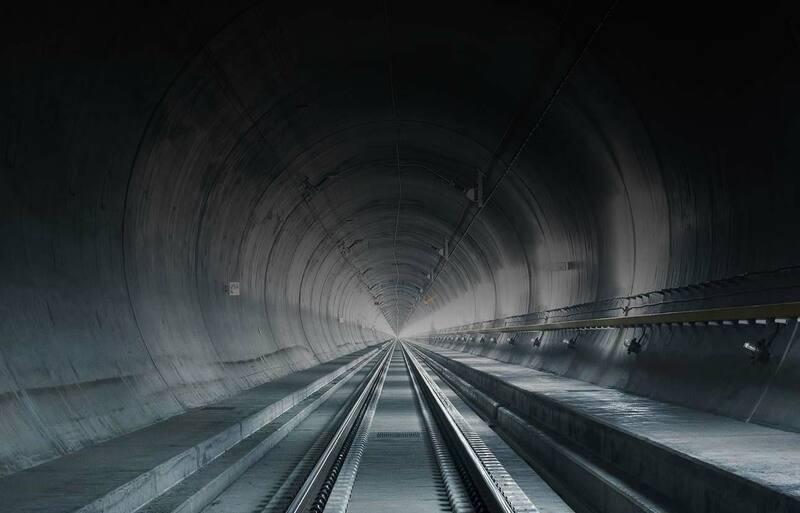 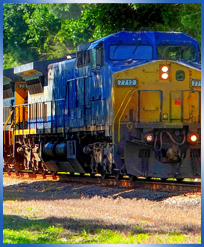 IAT International conducts business with governments, government-owned companies, and private businesses in all the fields of railroad industry. 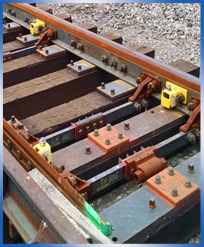 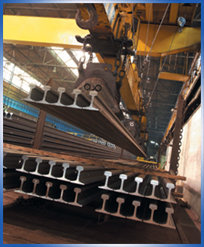 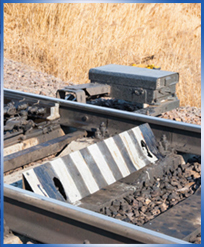 IAT product lines include New Rail: per AREMA specifications for the North American Market, as well as UIC and other specifications. 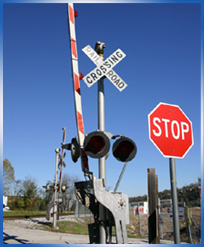 Installation of complete Highway Crossings systems and parts, Ekoslide switch components, Railway infrastructure, Rolling stock for reconditioned locomotives, parts and assemblies, new / reconditioned freight cars, flat cars, ballast cars and specialized cars.